A luxury brand new two bedroom apartment in the heart of East Dulwich. 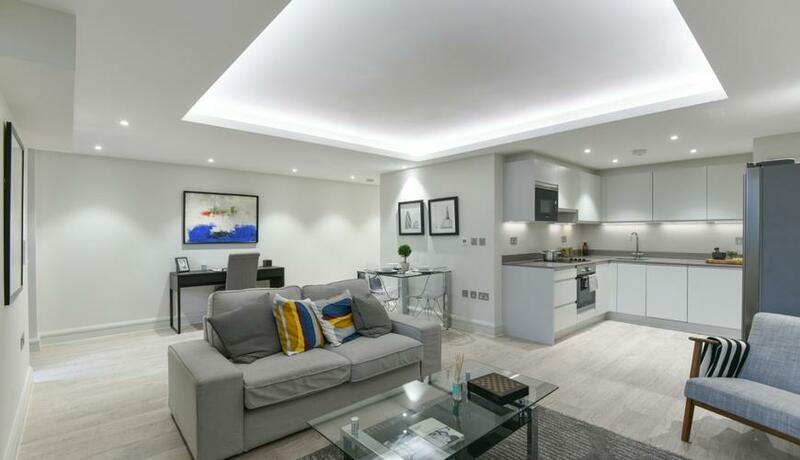 This new development offers modern contemporary open plan living room, and stylish bathrooms. This development is quite unique in period East Dulwich, and is centrally located on Lordship Lane in easy access of all amenities and train station. These two bedroom apartments have wood flooring throughout the reception, and underfloor heating throughout. Modern open plan kitchen. The reception also leads on to a private roof garden with a West facing aspect. The property is available unfurnished or furnished.